In the rapidly developing countries of South East Asia, colorectal cancer (cancer of the large bowel) is becoming one of the most prevalent cancers. 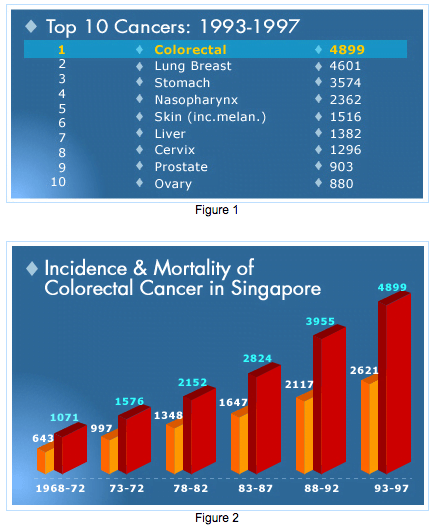 In Singapore, it has overtaken lung cancer as the commonest cancer and is the second commonest cause of death from cancer. Colorectal cancer can easily be cured if detected early. Unfortunately, about 20% of patients already have advanced incurable disease by the time of diagnosis. The challenge is to diagnose more early cases and to treat the rest more effectively. Figure 3 lists the more common symptoms of colorectal cancer patients at presentation. These symptoms are not specific for cancer. 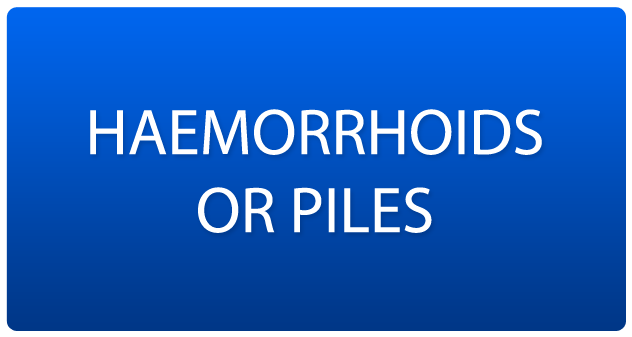 Often they are vague and patients tend to dismiss them and attribute them to other conditions: for example, rectal bleeding is often attributed to piles, leading to delay in the diagnosis of rectal cancer. It is therefore prudent to investigate such complaints carefully especially in persons over 50 years old. 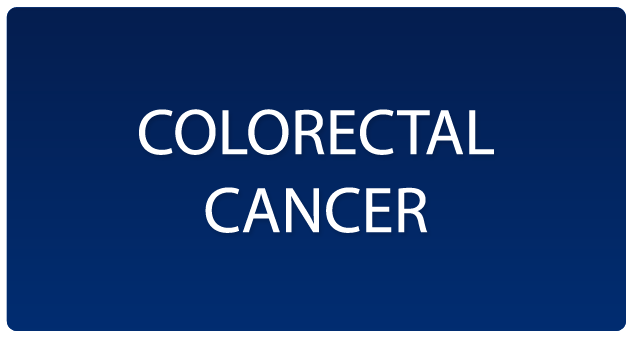 Colorectal cancer is treated by a multi-disciplinary approach with surgery, chemotherapy and radiotherapy. Surgery forms the foundation of treatment while chemotherapy or radiotherapy play supportive or adjuvant roles. Significant advances in surgery for colorectal cancer have been made in the last 10 to 15 years: it is much safer; hospital stay is much shorter and less uncomfortable; return to activity and work is faster; functional results are much better with less rectal patients requiring permanent colostomies and the local recurrence rate and cure rate are significantly better. 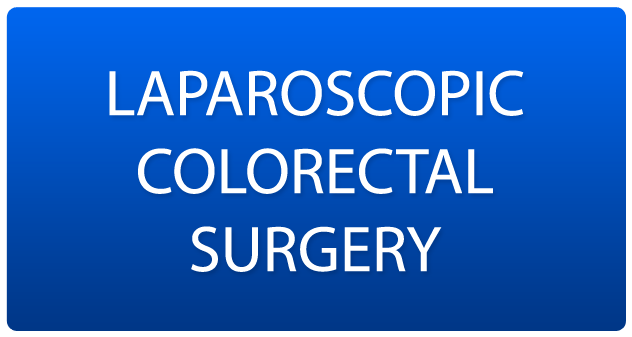 It is now accepted that for colorectal cancer especially rectal cancer, surgical technique is of paramount importance in achieving the best results. This is clearly demonstrated in Norway when a nation-wide project was adopted in 1993 to implement the best operative technique for rectal cancer called Total Mesorectal Excision, the local recurrence rate dropped from 28% to 6% and survival improved from 60% to 73%. For cancer which has spread to lymph nodes, chemotherapy is added to colon cancer and chemotherapy and radiotherapy are given to rectal cancer following surgery. For large or fixed rectal cancer, radiotherapy and sometimes in combination with chemotherapy is administered to shrink or down-stage the tumour before surgery. When colorectal cancer is incurable, a lot can be done to relieve symptoms, such as pain, with a combination of practical care, medications, surgery, radiotherapy or chemotherapy according to palliative care or hospice care principles. Prognosis or the outcome of treatment depends on the stage of the cancer at diagnosis. Compared with many other solid cancers like lung, stomach or pancreas, colorectal cancer has a better outcome especially for early cancers. Obviously some institutions or countries have better results than others. It is hoped that with improved healthcare provision, more and more colorectal cancer patients could have access to optimal treatment programmes, with resultant better survival and less complications. These treatment programmes are constantly being upgraded by centres of excellence around the world. It is hoped that with the promise of genetic research, novel treatments leading to dramatic improvement in survival would be available in the future.